Getting a regular Barbecue fix is of top priority with the people of Northwest Arkansas. The Top 10 BBQ joints/ restaurants/food trucks below grill some of the very best tasting bar-b-q you’ll find on the planet. Grilling techniques and sauces vary considerably, so it’s best to try several to find the ones that are your favorites. Rhythm and Q reopened on March 2nd with scheduled signature Friday night seafood or alternately BBQ buffets. Call for reservations for these wildly popular buffets. There’ a an expanded menu of BBQ the rest of the week featuring the famous flavors the region has come to expect from Rhythm and Q. All the staff bends over backwards to make sure your meal with them is a memorable culinary delight. 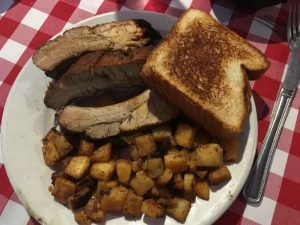 If you are craving a memorable Pit Bar B-Q experience in NWA, take your family, friends and visitors to Fred’s. You just can’t get better friendly service, atmosphere or real pit BBQ. They are also known for their mouthwatering steaks and authentic Italian food. 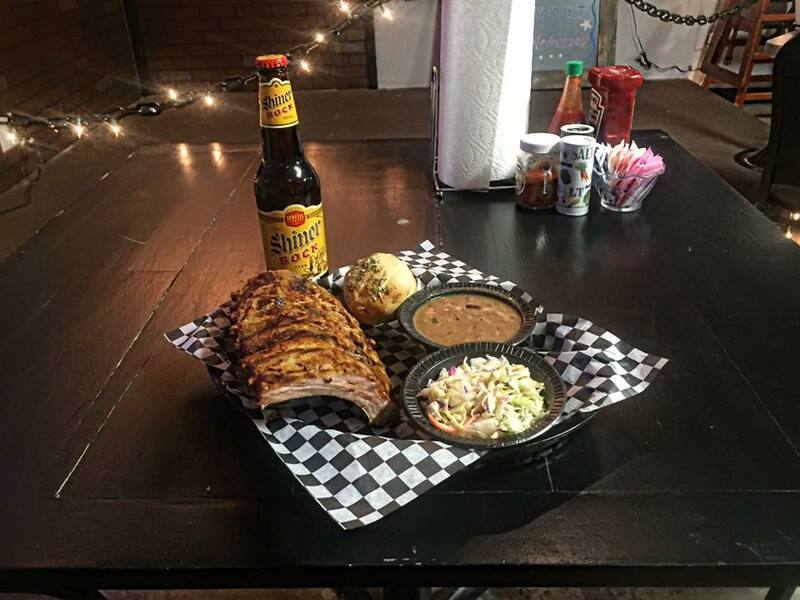 Particularly known for its award-winning genuine pit barbecue, Smokin Joe’s Ribhouse offers specialty sandwiches, burgers, ribs, pulled pork, BBQ plates and classic sides. This is BBQ at its best, taste it once and you’ll be hooked for life. A full service dining, drinking and entertainment establishment serving BBQ, burgers and wood-fired pizzas in a fun atmosphere. 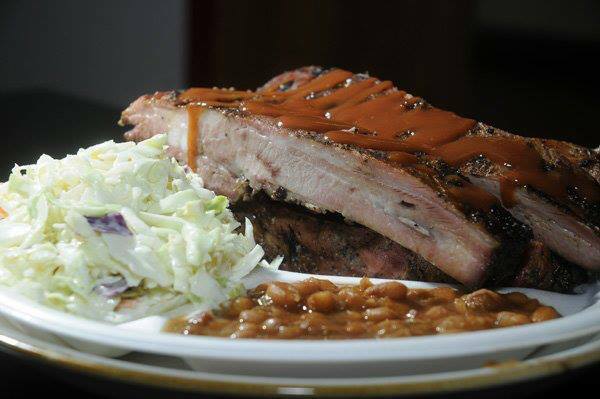 Try the pork ribs and baked beans. Note: Image at top of the page courtesy of Rockin’ Pig Saloon. Everything at Herman’s is fresh and handmade. The ribs are juicy and tender, the kind that fall off the bone and melt in your mouth. The steaks are hand-cut and aged to perfection, and Nick’s Shrimp Remoulade with homemade sauce is delicious beyond words. 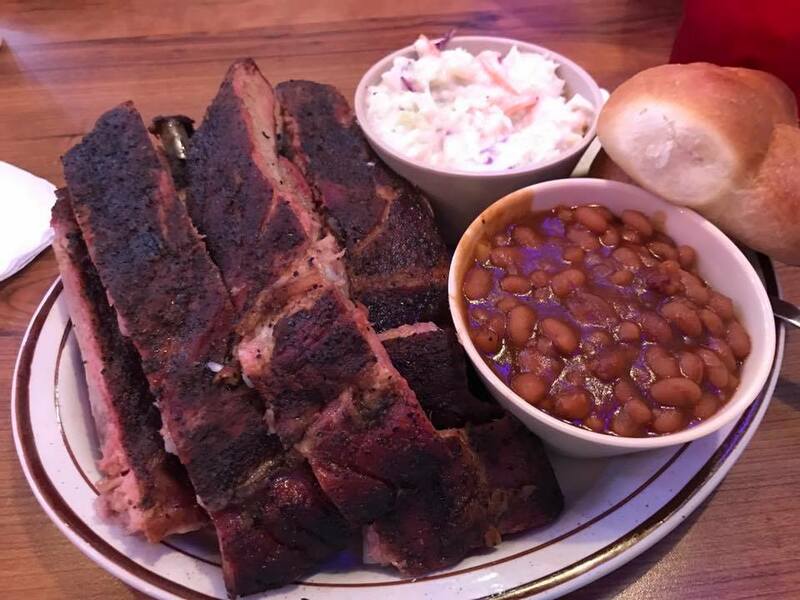 Open for both lunch and dinner with a deck where you can watch the BBQ being grilled, Herman’s has 45 years of experience cooking and serving up delicious BBQ. Has delightful, unique ambiance, and served some of the best BBQ you’ll find in the Northeast section of the state. 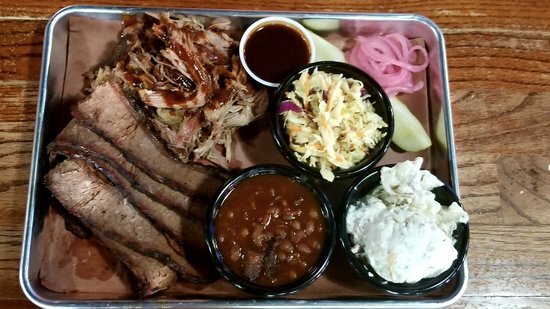 The menu is varied, but do try the pulled pork, ribs or brisket if you enjoy barbecue. You can’t go wrong with either of the three. Known far and wide for having the perfect BBQ sauce. Try the barbecue nachos as an entree instead of an appetizer. Service is terrific too. Offering handcrafted, 100% wood-fired pit barbecue, large portions, friendly service and reasonable prices. The brisket is so tender, you can cut it with a fork. The sides, including their amazing baked beans are full of substance and lip-smackin’ flavor. 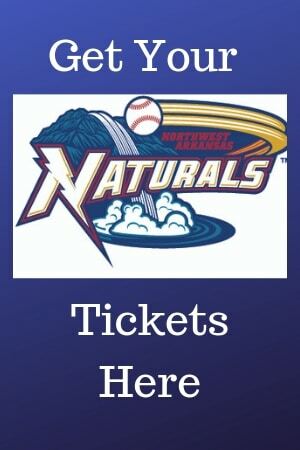 Wright’s is also available for catering, tailgate parties and special events. You’re missing out if you haven’t tried this delicious smoked meat. The entire menu is made fresh daily, and no smoked meats are precooked, frozen and eventually thawed out. 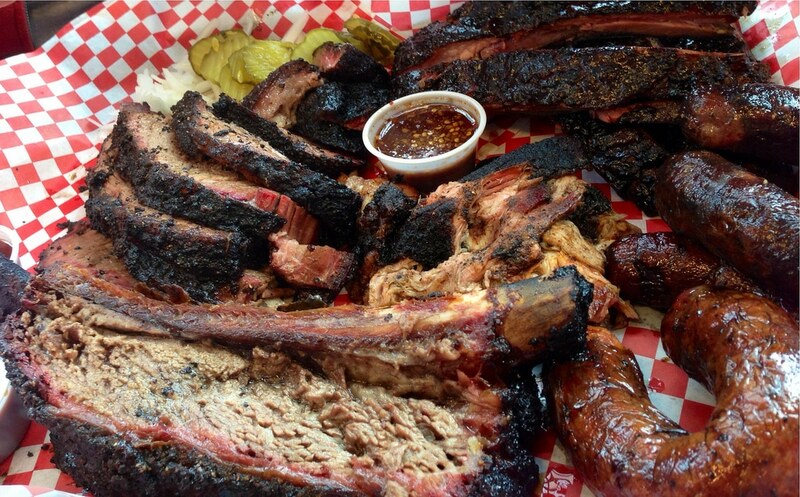 Pit Master’s BBQ maintains the integrity and just smoked flavor of meats by slow smoking every morning. Don’t miss the all-you-can-eat ribs deal on Thursdays, and get there early as folks begin to line up early for this tasty special. 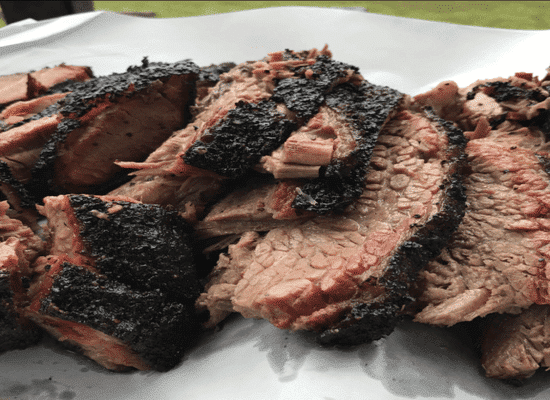 If your idea of BBQ is tender, moist pork with a light pecan smoked flavor, you simply must try one of the handcrafted BBQ sandwiches served out of this local food truck. Slaw lovers, this is your chance to try some of the most delicious Wasabi slaw you will ever put in your mouth. 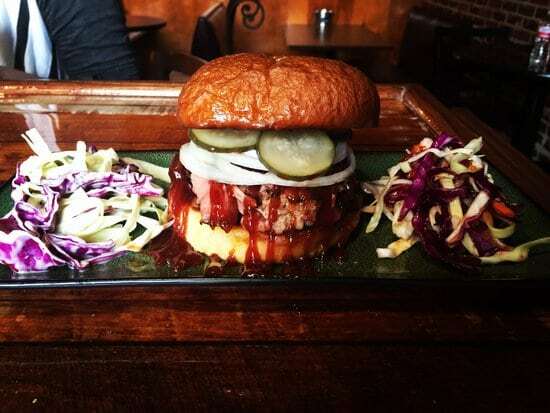 Be sure to check out the other many delicious BBQ restaurants in Northwest Arkansas.